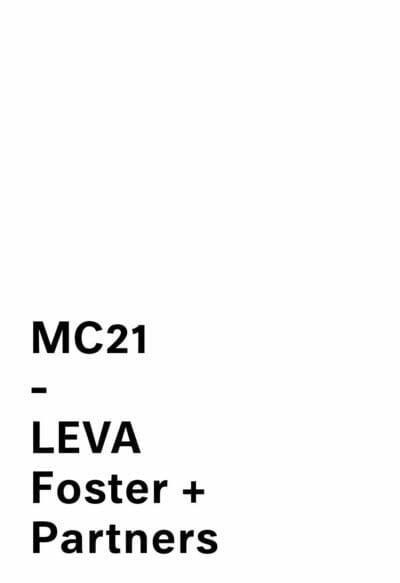 LEVA is the first timber chair designed by Foster + Partners. 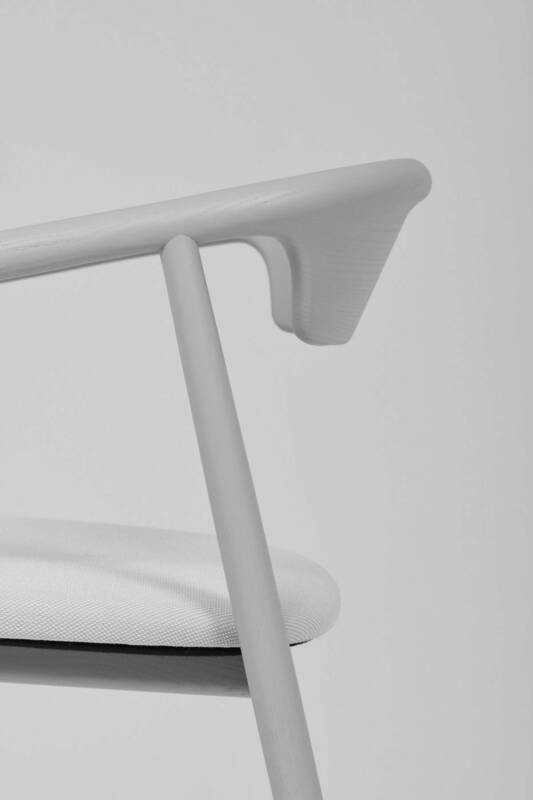 Inspired by the efficiency of the form and materiality of an oar, LEVA is designed ergonomically: its steam-bent arms, made of a single piece of machined timber, are slightly inclined, widening in the middle to form a comfortable, supportive backrest. 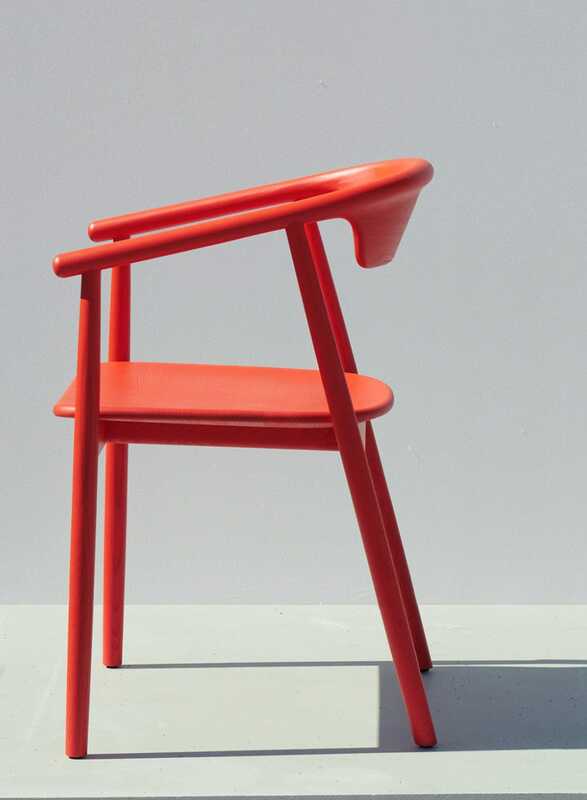 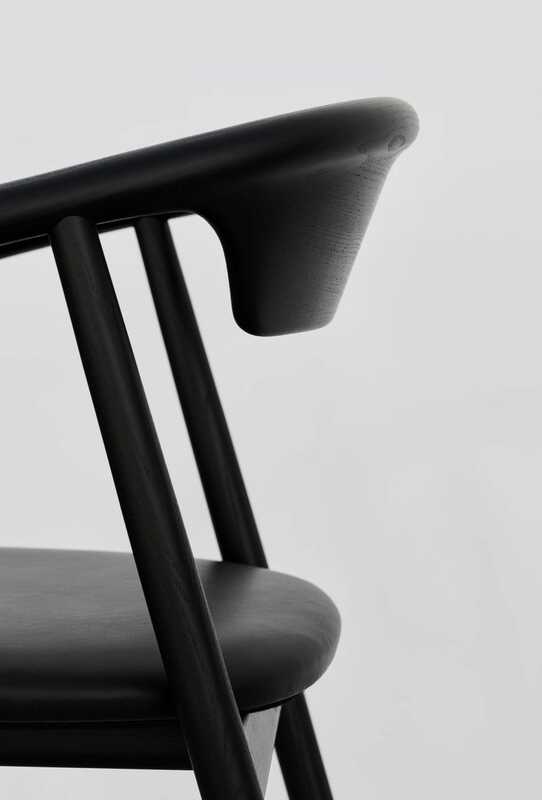 LEVA’s seemingly simple shape is the result of complex surfacing that optimises the chair for mass production. 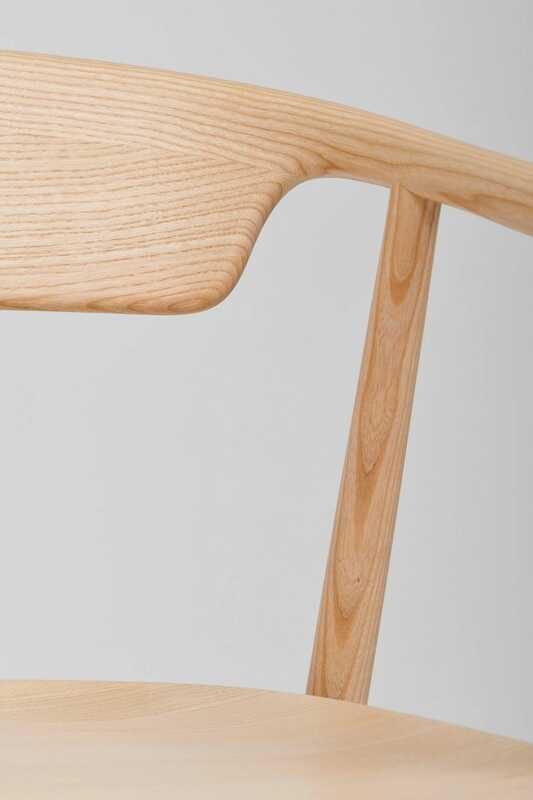 The sparing use of material is rooted in the idea of sustainability – to do more with less. 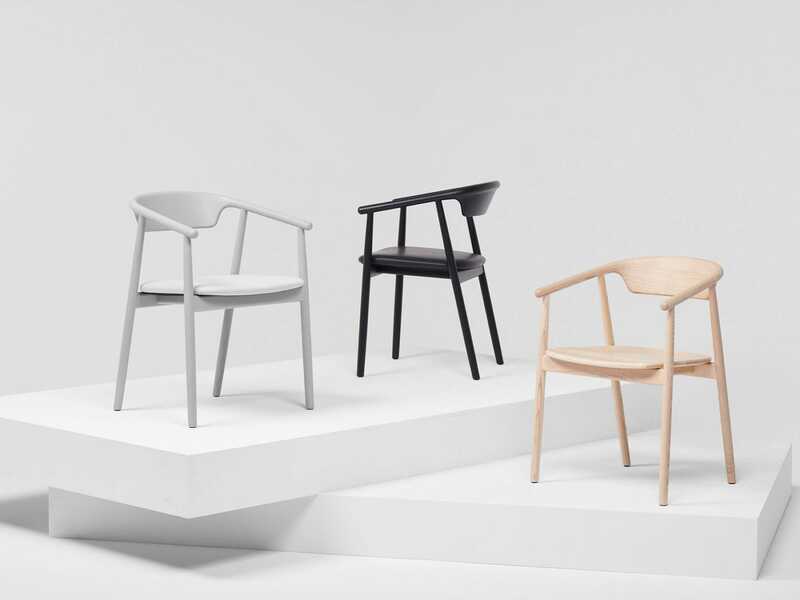 LEVA relies on Mattiazzi’s craftsmanship and sophisticated machinery to manufacture a wood chair that is quiet in numbers.